MLMers Are Many. Networkers Are Few. 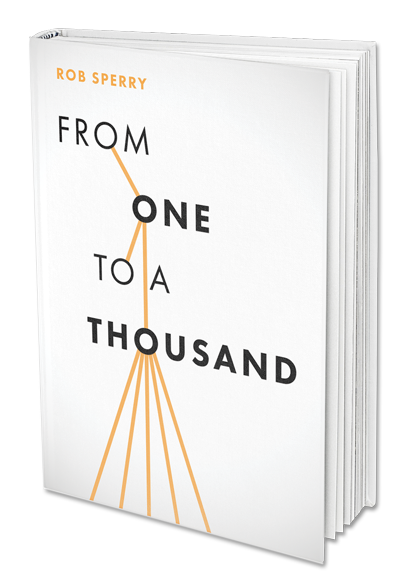 Download Your FREE Copy Of FROM ONE TO A THOUSAND. Step By Step Blueprint On How To Become An MLM Recruiting Machine! Inside this book you will discover proven techniques used by top industry leaders on how to recruit the masses. You'll learn how to never run out of contacts, the art of tap-rooting, building a residual income, and much more!